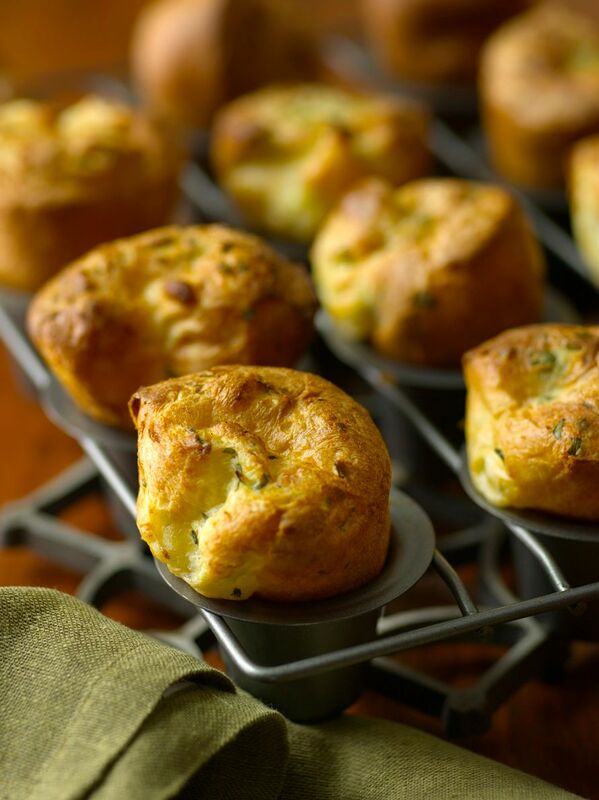 These warm popovers seem like the perfect addition for any winter meal (or even on their own). Find the recipe and many more tasty photos in Brunch! : 100 Fantastic Recipes for the Weekend's Best Meal by Gale Gand with Christie Matheson.